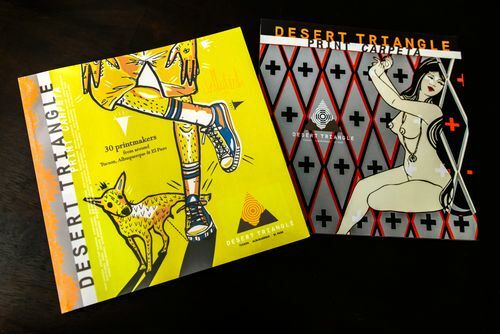 The Desert Triangle Print Carpeta had a good year in 2016! 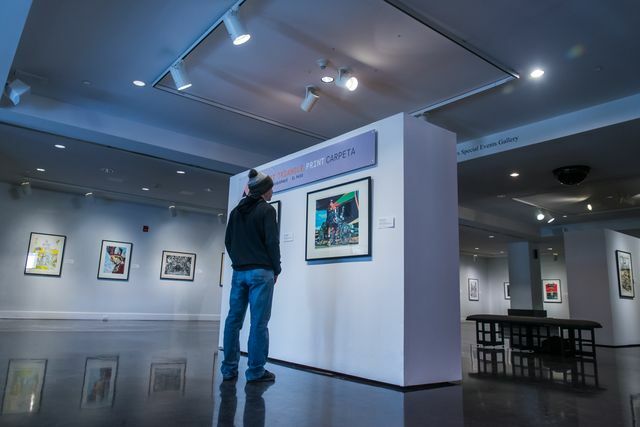 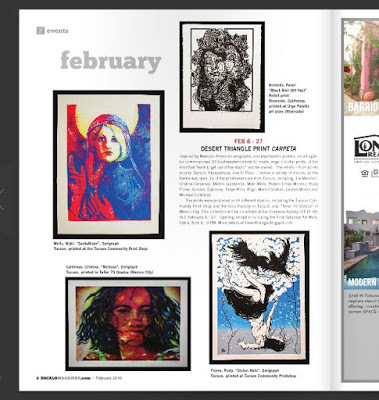 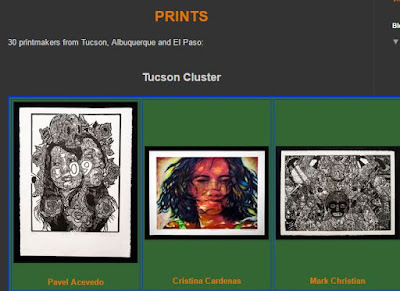 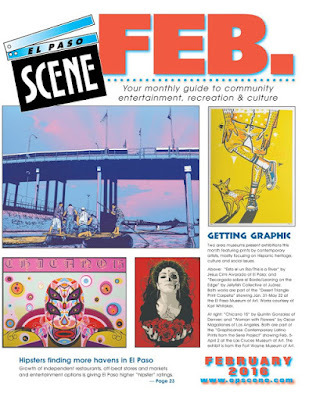 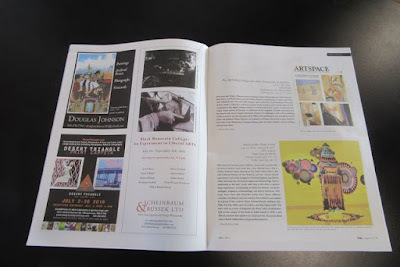 We exhibited in galleries at all 3 points of the triangle -- starting off in January with an exhibition at the El Paso Museum of Art; and then showed at the Contreras Gallery in Tucson (Feb); and the Matrix Fine Art Gallery in Albuquerque (July). 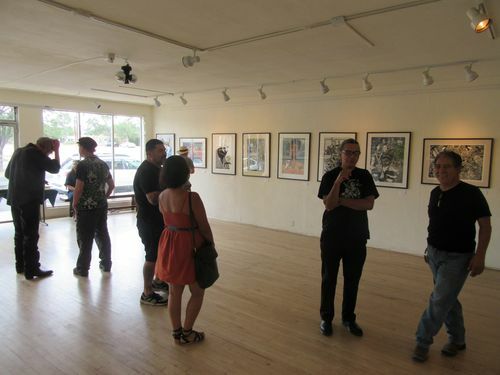 Plus we had exhibitions at over 9 venues beyond that. The Loft Cinema in Tucson projected our ads on the big screen before their movies in February (2 during the first half of February, the other 2 during the second half). 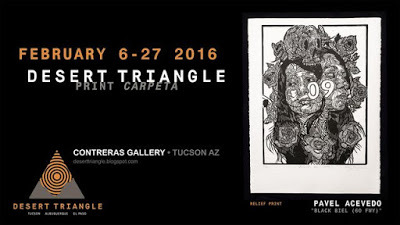 Support for KXCI is provided the "Desert Triangle Print Carpeta," on view in February at the Contreras Gallery, 110 East 6th Street. 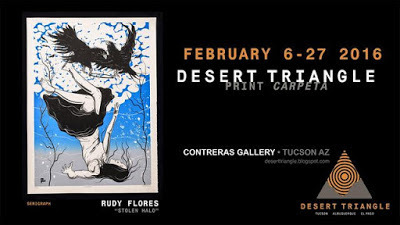 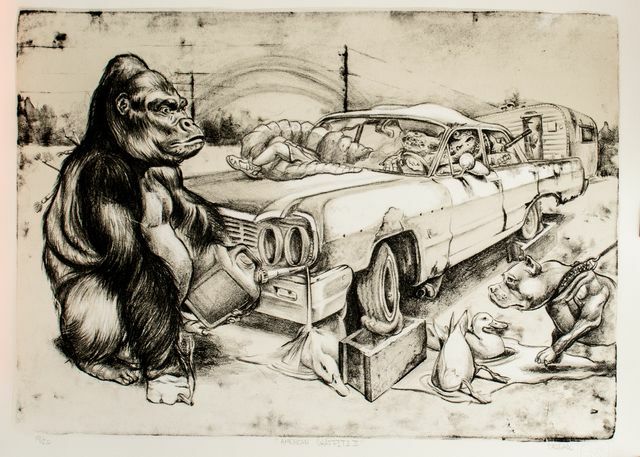 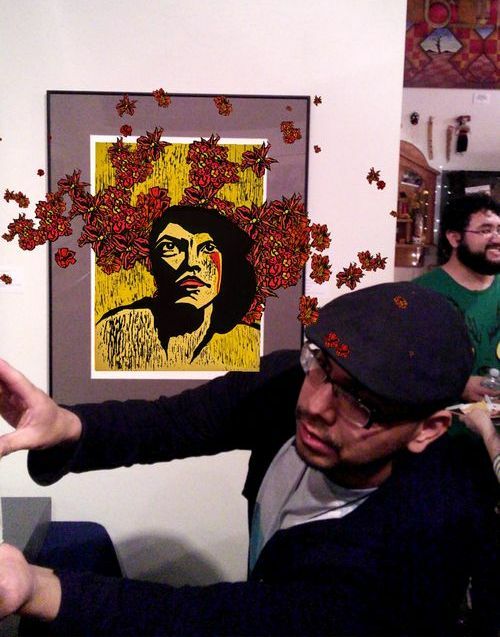 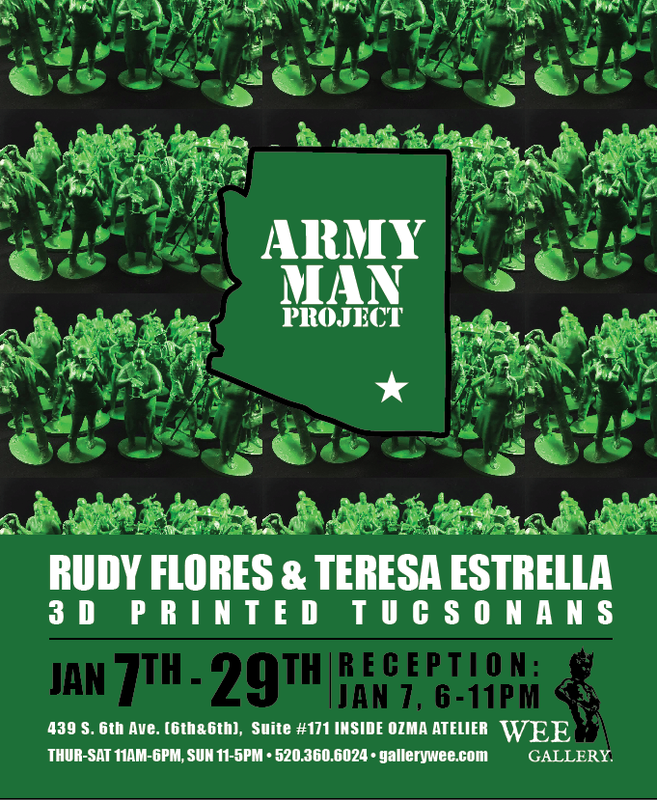 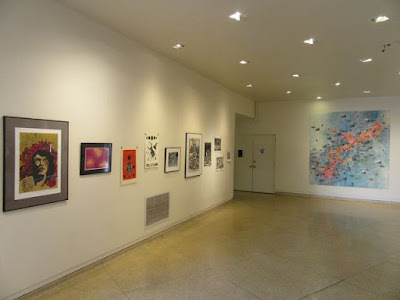 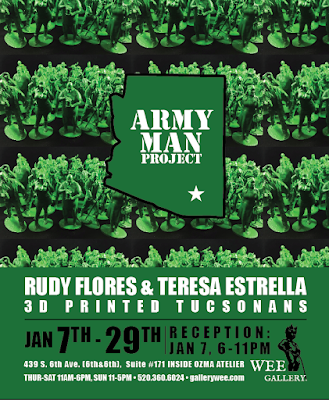 30 printmakers from Tucson, Albuquerque, and El Paso, including works by Cristina Cardenas, Martin Quintanilla, Mark Christian, and many more. 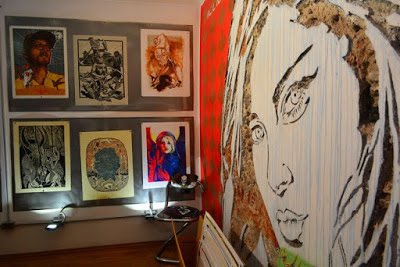 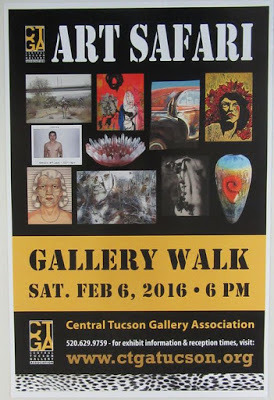 Opening reception on February, 6th in the evening during the First Saturday Artwalk. 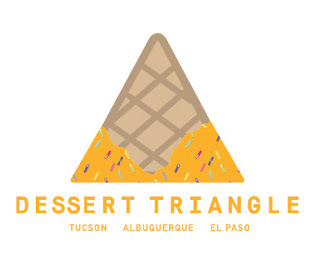 More at DesertTriangle.com. 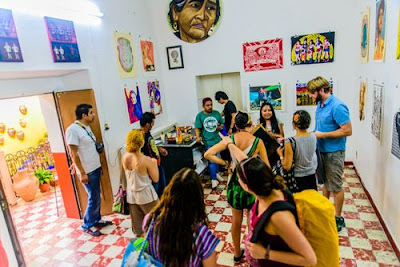 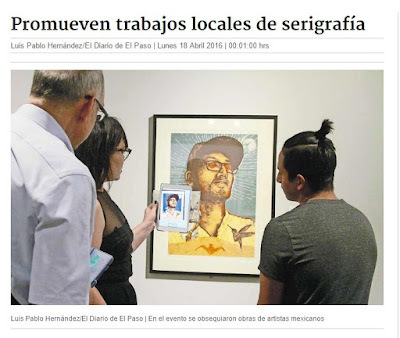 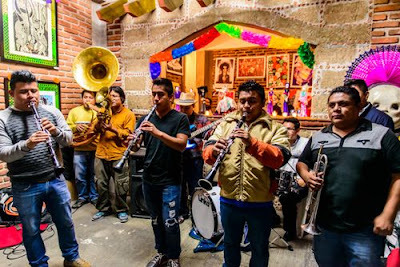 We also exhibited outside the Desert Triangle, by first having a few exhibitions in Mexico in 2015, before showing at various venues in the US in 2016. "El Centro Cultural Antiguo Colegio Jesuita"
Plus our custom boxed portfolio carpeta set found its way into 7 collections. There was a lot of peripheral activity happened around the Desert Triangle. 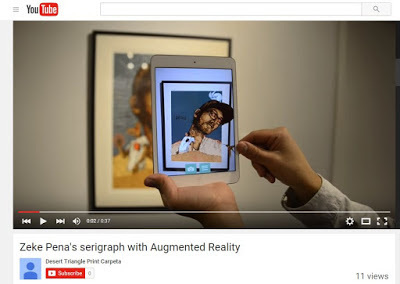 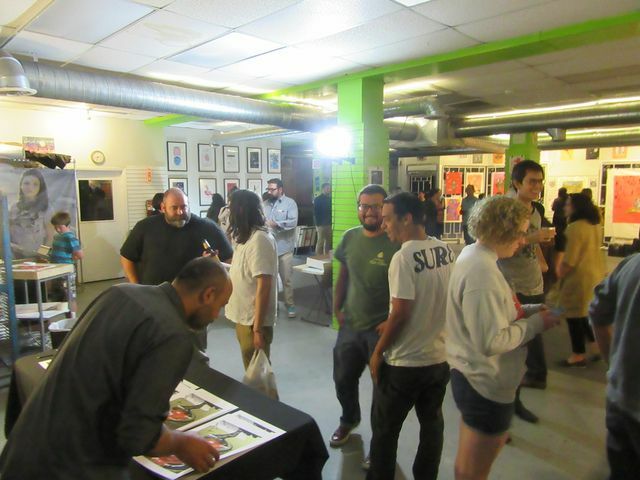 We were extremely fortunate to work with Augment El Paso, as David Figueroa and Robert Castaneda "augmented" 3 of our prints, when seen through the lens of an iPhone. 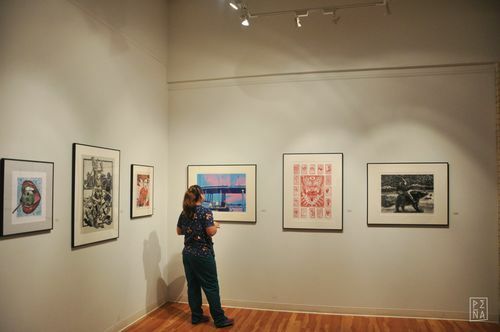 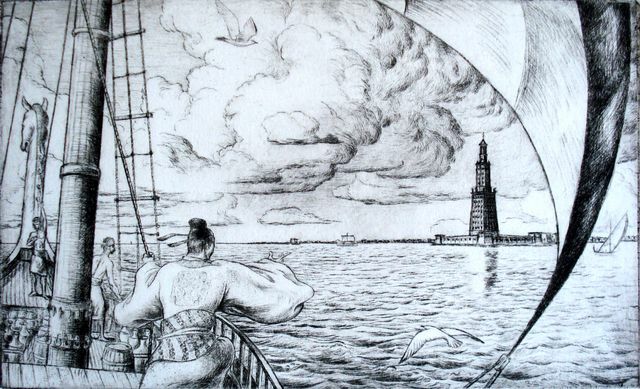 That dazzled viewers and pushed prints into the 21st century. 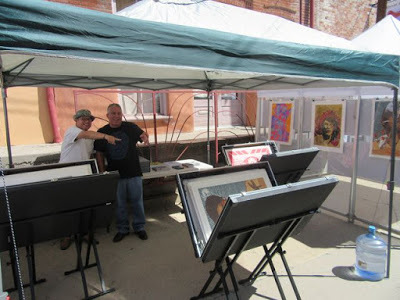 Again, thank you very much David and Robert! 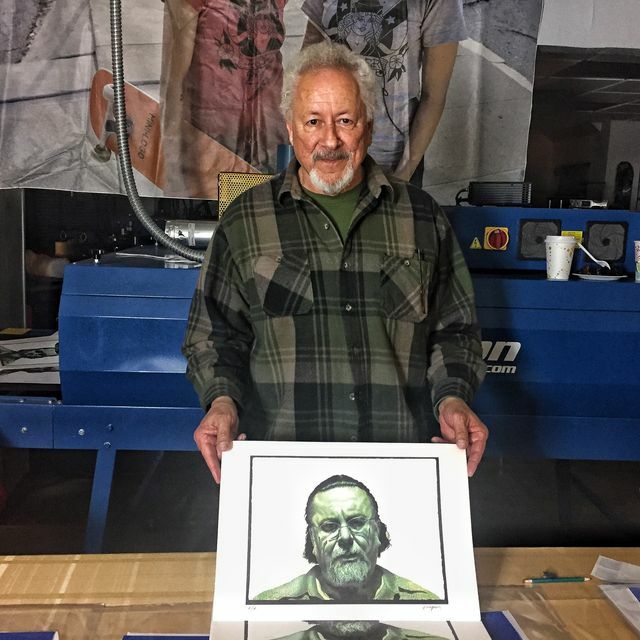 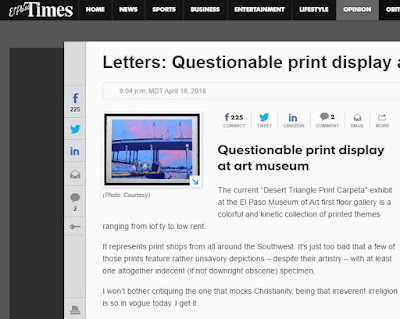 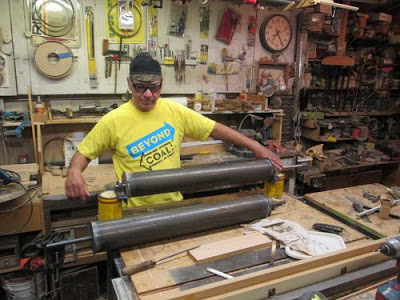 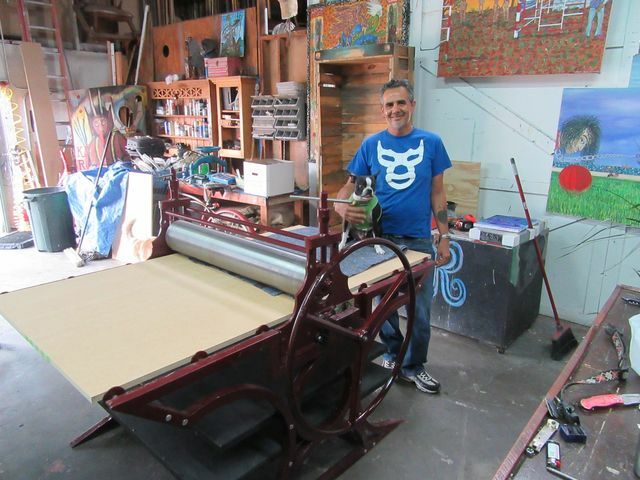 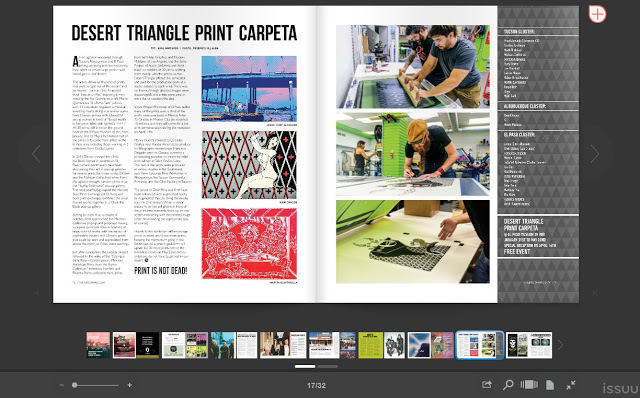 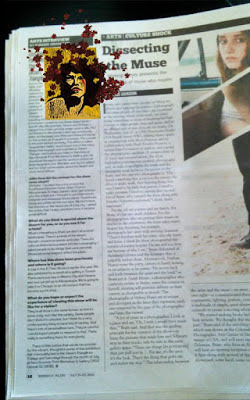 How our prints are "augmented"
Henry Morales built his own large press, to make his Desert Triangle print edition. Deborah Cool-Flowers drove her etching press from El Paso, Texas, to Riverside, California to deliver it to Pavel Acevedo. 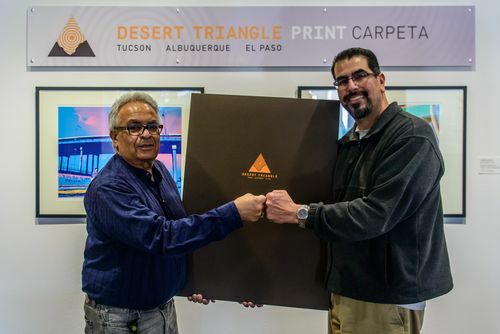 Pavel then made his Desert Triangle edition on this press. 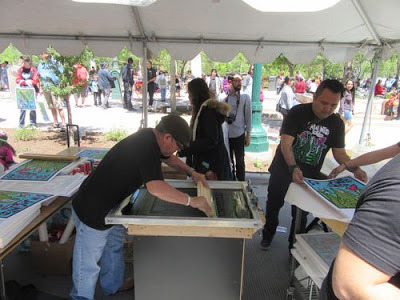 Because of the Desert Triangle carpeta, we participated in the big SGCI print conference in Portland, March 30 -- April 2, 2016. 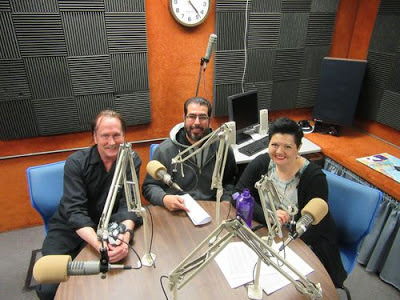 April 9th, 2016 (with Marcus Robiason), and May 14th (with Alexis Ruiz). 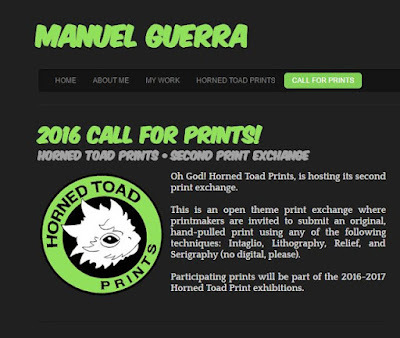 Manuel Guerra announced his Horned Toad Print Exchange II, due 2017. 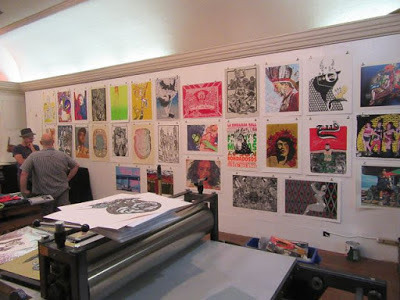 It might be said that all this print fever started when Manuel Guerra was rounding us up for print exchanges as far back as 2013. 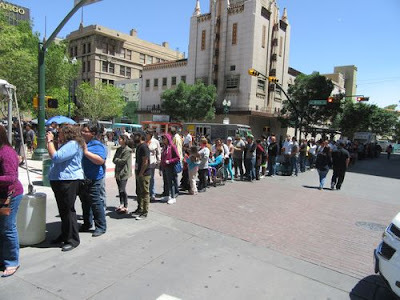 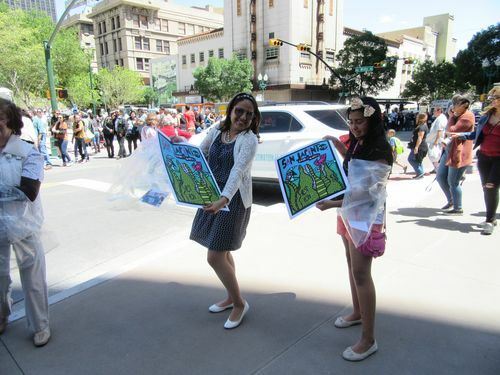 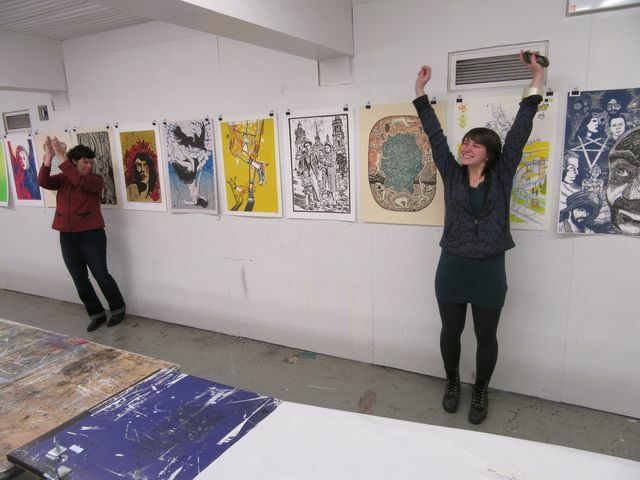 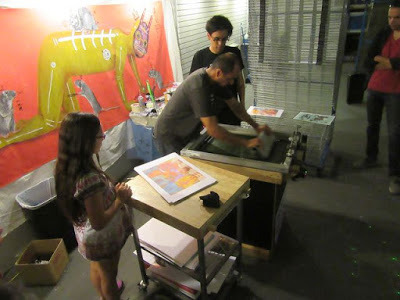 In Tucson we copied the format of the first Horned Toad Print Exchange to make the YayBig Print Exchange in 2014. Later many of us participated in the Print Zero Print Exchange #9 of Seattle, after going to the SGCI 2016 print conference in Portland. 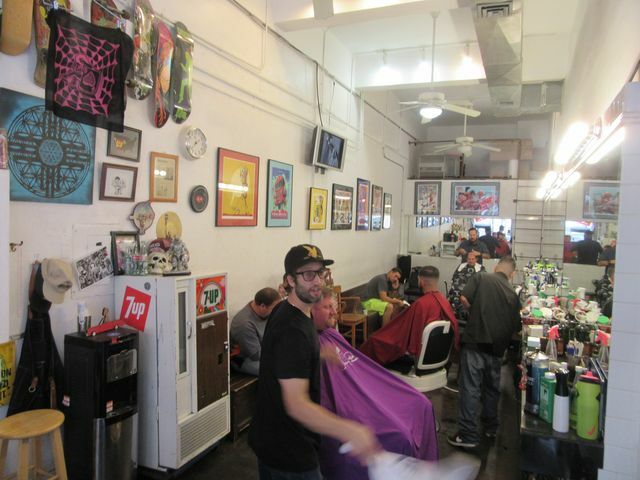 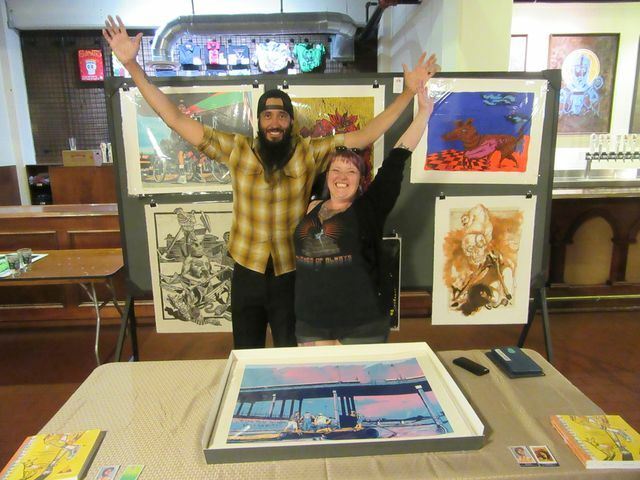 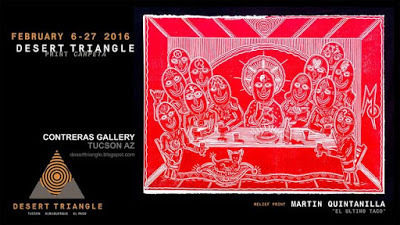 Marcus Robiason has been holding print meet-ups on Tuesday nights at the Pleasure World studio and gallery space, in downtown Tucson. 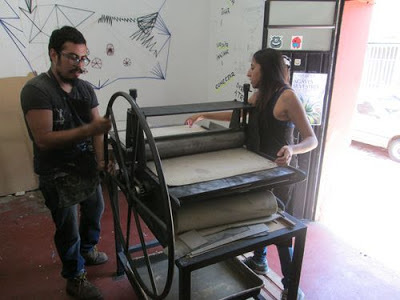 They are printing relief and drypoint prints on a Baby Press. 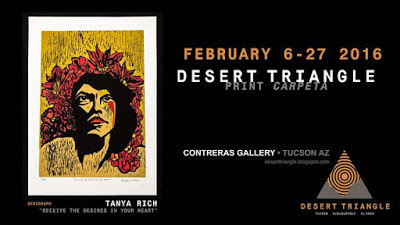 Tanline printmaking studio of Tucson opened a retail outlet in September, on 4th Avenue -- Tiny Town -- (between downtown and the University of Arizona) to sell print related merchandise (The Tucson Community Print Shop, inside of Tanline, produced 4 of our Desert Triangle print editions). 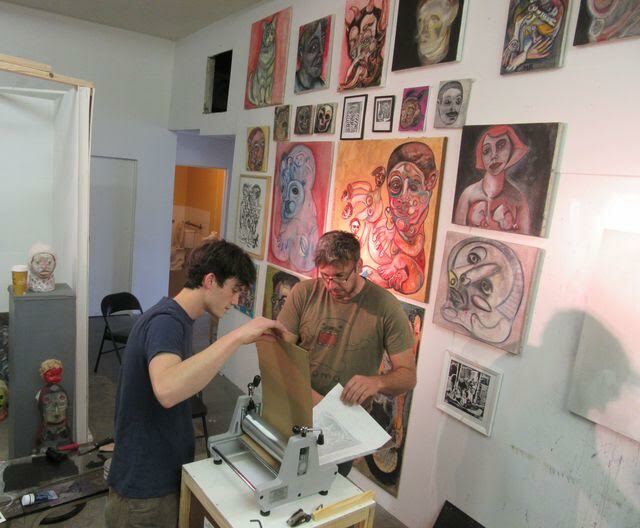 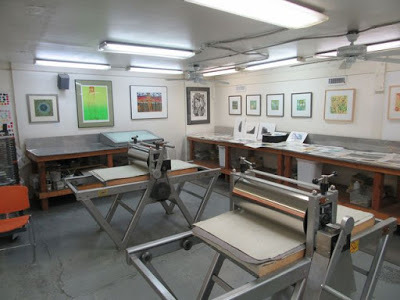 The printmaking studios have always been as much a part of the Desert Triangle Print Carpeta as the prints themselves. 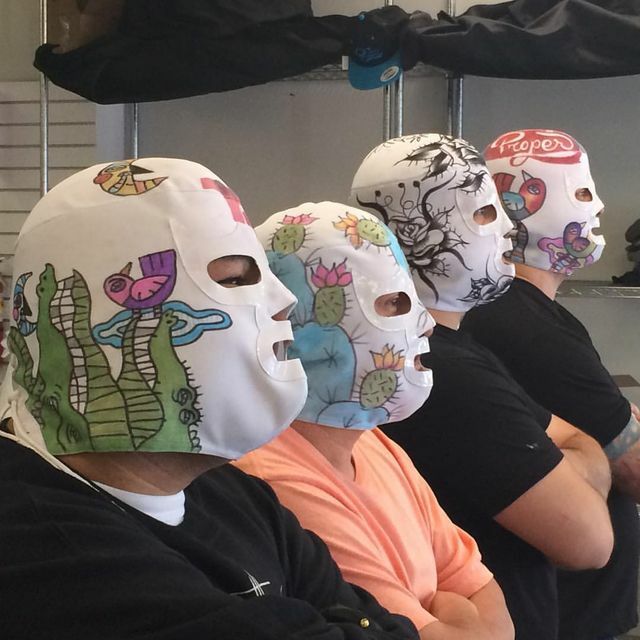 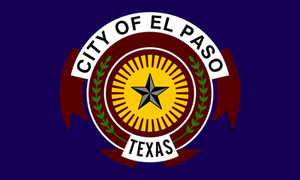 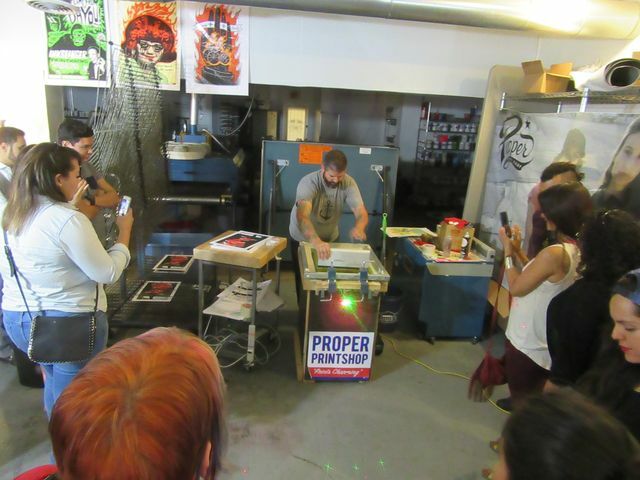 Proper Printshop in El Paso has been doing live silk screening events every Thursday night in 2016 -- Art en Vivo -- creating 52 print editions of 12 x 18 inches. Such as on September 1st, and December 1st. 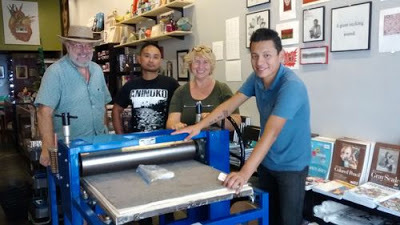 Regina Held sold New Grounds Print Workshop in Albuquerque to 4 new owners, to continue the tradition of quality. 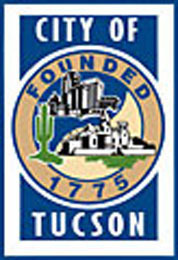 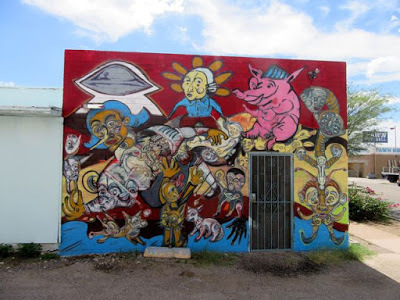 The Tucson Community Print Shop has moved to a different location in South Tucson, having been absorbed by Tanline Printing, both run by Jeik and Amanda. 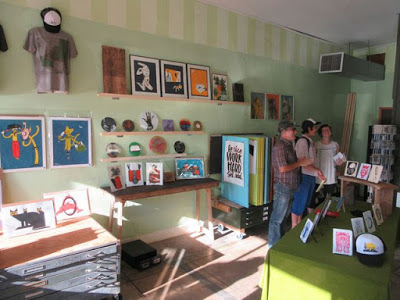 Along with Ellen and Axel, they also opened a retail store on 4th Avenue -- Tiny Town -- to sell prints. 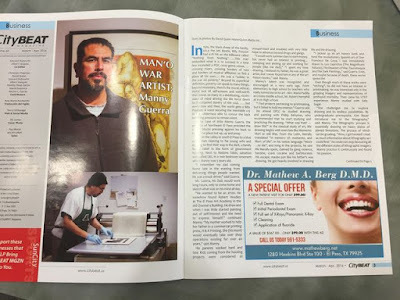 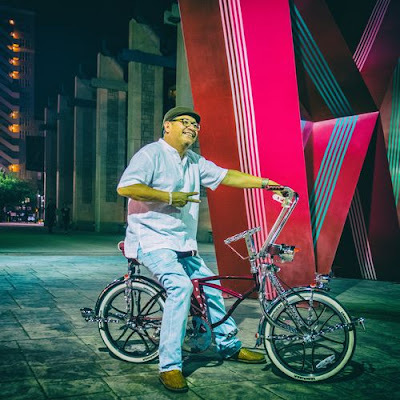 In September, Martin Quintanilla received a large press from Gatorno, made in Oaxaca, Mexico. 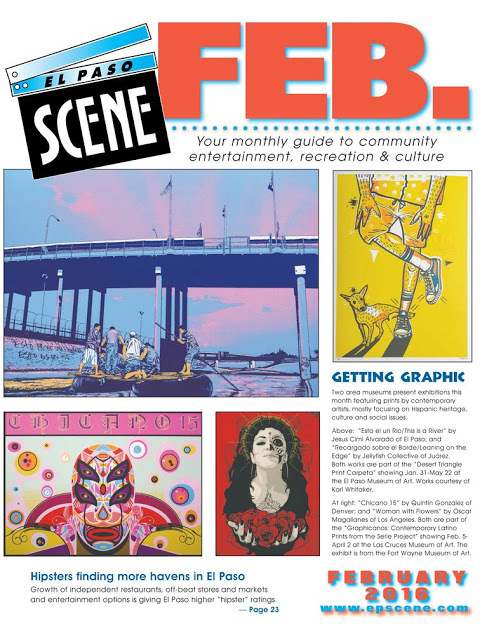 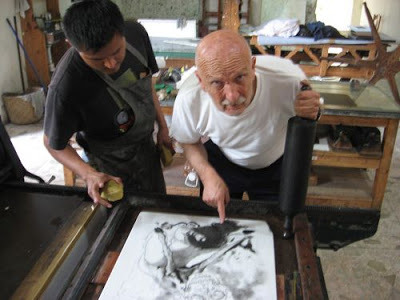 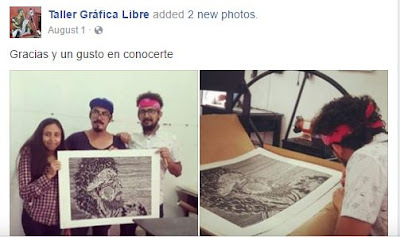 Manuel Guerra made his Desert Triangle print edition at La Ceiba Gráfica in Veracruz, Mexico. The next year (summer 2016) we sent Francisco Delgado to La Ceiba Gráfica to make a couple of lithography editions. 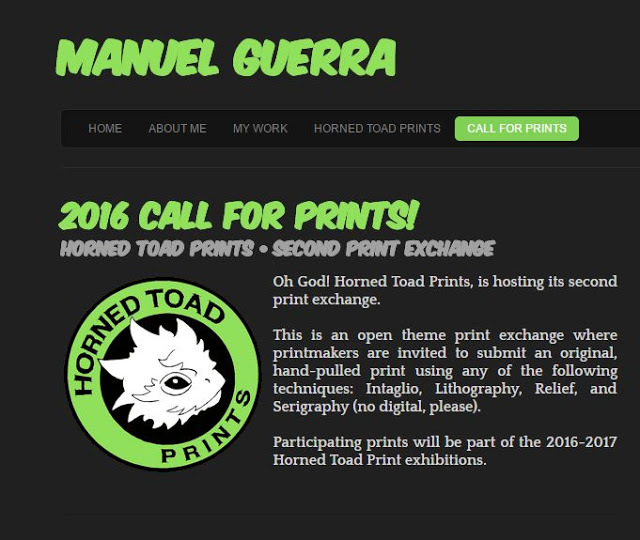 We are sending Francisco Delgado to Flatbed Press in Austin in January 2017, to make an edition there. 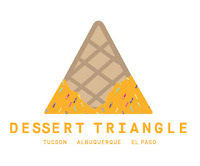 Francisco Delgado made his Desert Triangle print at Taller Gráfica Libre in Oaxaca. 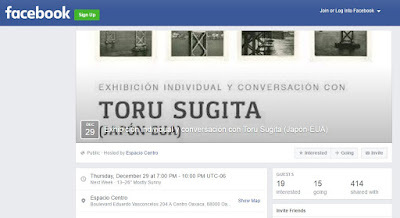 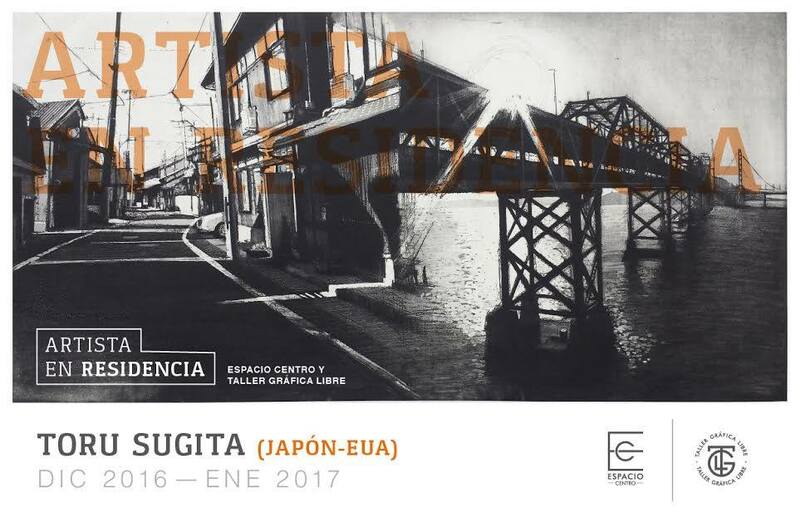 Toru Sugita is now creating a print edition at Taller Gráfica Libre in Oaxaca. 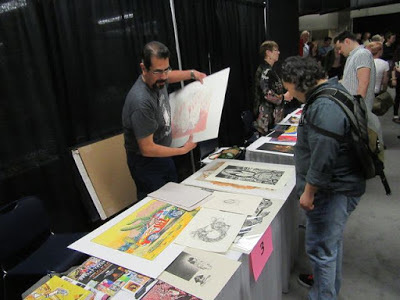 We met Toru at the SGCI print conference in Portland last March. 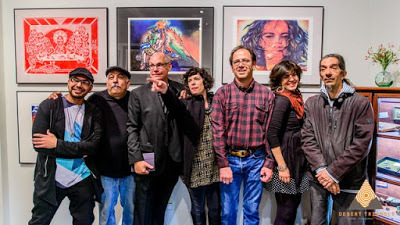 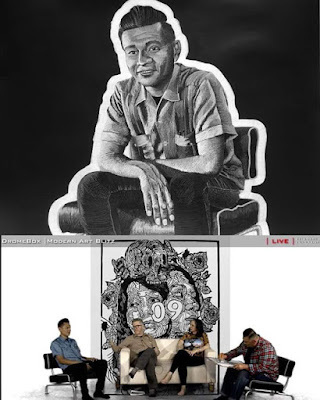 He used to figure draw with Krrrl at the Mission Cultural Center for Latino Arts in San Francisco in the 1990's. 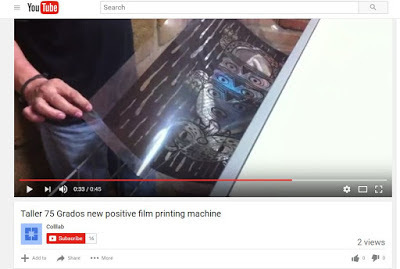 Arturo Negrete is now using a new positive film printing machine, to make "chulada" print editions even more efficiently! 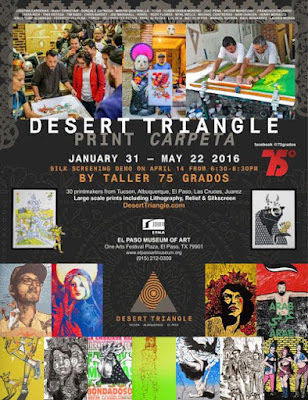 Taller 75 Grados is a force of nature that continues to push serigraphy, dazzle, and exceed expectations. 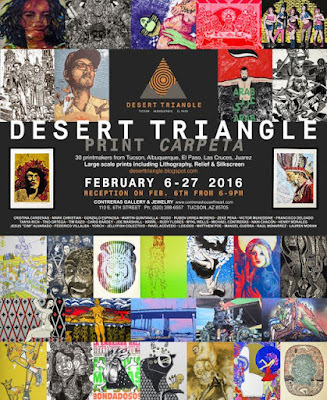 The Desert Triangle Print Carpeta is not finished. We have an exhibition scheduled at Mexic-Arte in Austin for April, 2018. We still have aspirations for showing the carpeta overseas. 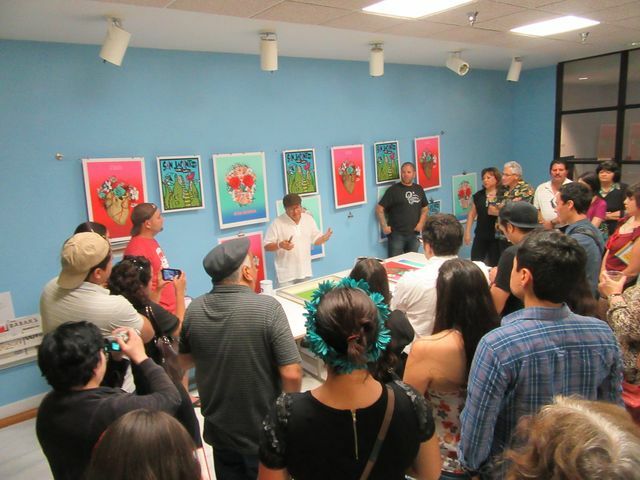 We expect and encourage other printmaking surges in the Southwest, and look forward to seeing what happens in the upcoming years. 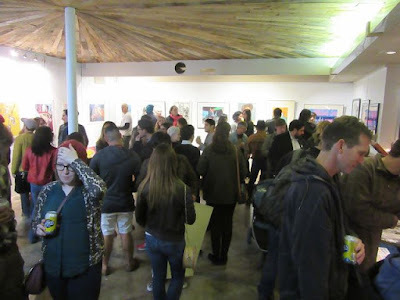 Who knows, maybe we should be showing prints at Art Basel in Miami; or the Satellite Art show and/or the Underground Truck U O T R A S show, going on at the same time in Miami. 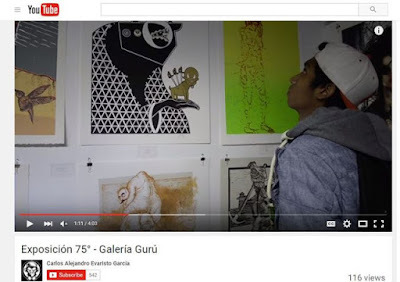 Tanya Rich visited Art Basel Miami this year (2016). 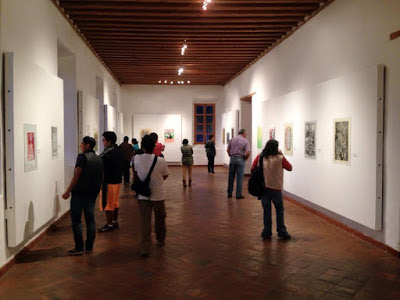 Print Challenge: I am imagining smaller exhibitions between cities. 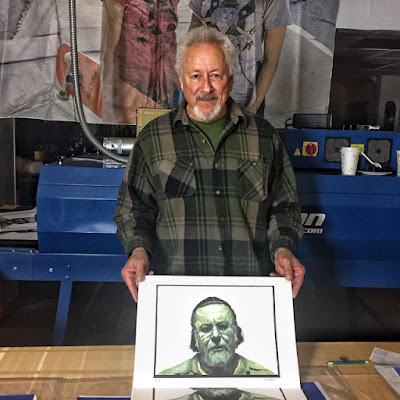 If Albuquerque produced 5 prints, and El Paso produced 5 prints -- that could turn out to be a nice exhibition of 10 prints, shown at coffee houses or pop-ups in both cities. 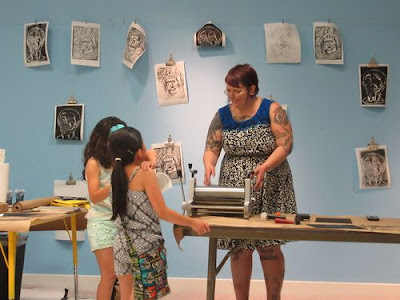 Also I can imagine an Etsy print show. There is a lot of good, reasonable priced prints on Etsy. 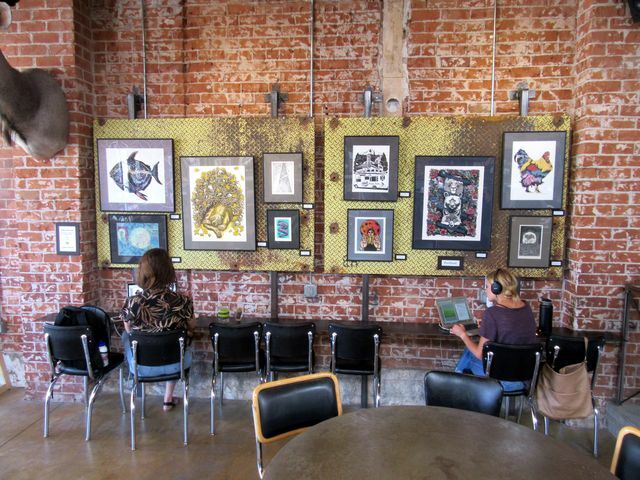 This is the 21st century, after all.